I think you’d all agree this Winter has been a long, cold and drawn-out affair. 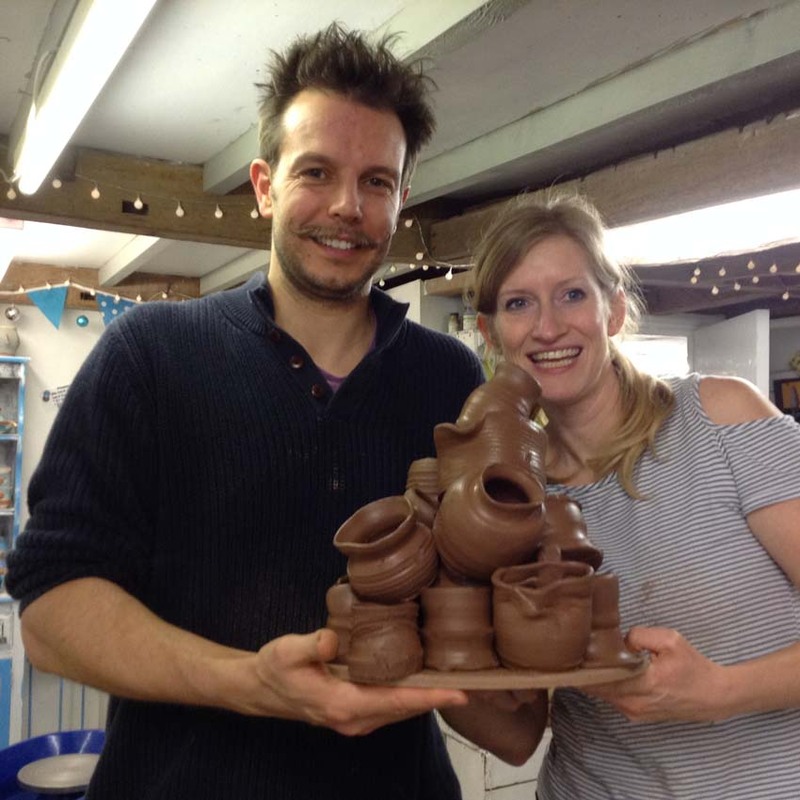 Not only have we been frustrated by frozen clay (it really does!) but, the three bouts of heavy snow fell at weekends, blitzing x3 fully booked potter’s wheel workshops. 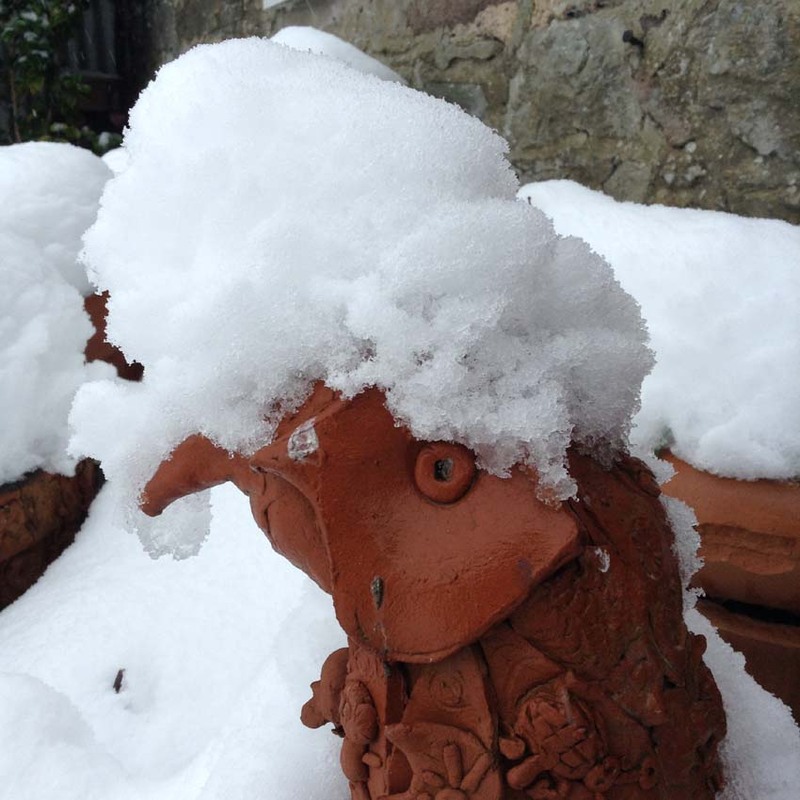 That’s quite a lot of participants that need rescheduling so we’ve added a few extra workshop dates to accommodate the snow refugees…which means even more opportunities to take a day or weekend spin on the potter’s wheel – C’mon you know you want to! 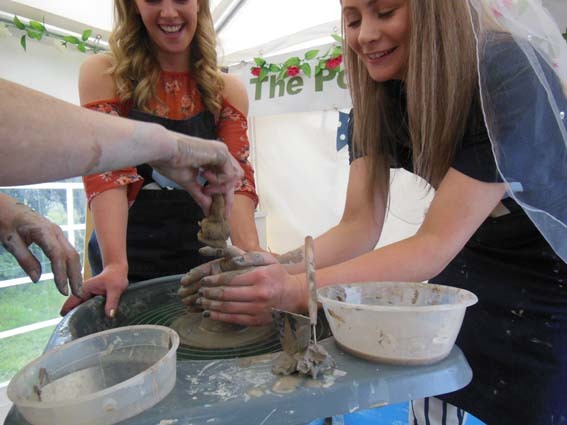 http://eastnorpottery.co.uk/wp-content/uploads/2019/03/eastnor_pottery_header_2019-3.png 0 0 admin http://eastnorpottery.co.uk/wp-content/uploads/2019/03/eastnor_pottery_header_2019-3.png admin2018-05-29 20:21:082018-05-29 20:21:08Snow fun!